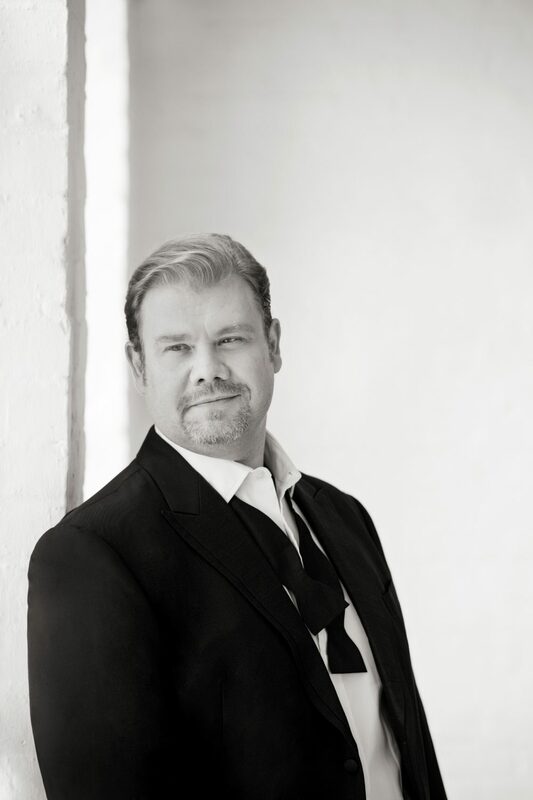 Named Male Singer of the Year at the 2014 International Opera Awards, Stuart Skelton is one of the finest heldentenors on the stage today, critically acclaimed for his outstanding musicianship, tonal beauty, and intensely dramatic portrayals. His repertoire encompasses many of opera’s most challenging roles, from Wagner’s Parsifal, Lohengrin, Erik, and Siegmund, to Strauss’s Kaiser, Beethoven’s Florestan, Saint-Saëns’ Samson, Dvořák’s Dimitrij, and Britten’s Peter Grimes. Mr. Skelton begins the 2014-15 season with his debut in the title role of Otello at English National Opera in a new production directed by David Alden and conducted by Edward Gardner. Symphonic highlights of his upcoming season include Rachmaninov’s The Bells with Edward Gardner and the BBC Symphony at the BBC Proms, The Dream of Gerontius with Peter Oundjian and the Toronto Symphony Orchestra, Das Lied von der Erde at the Zürich Opera and with the Minnesota Symphony Orchestra under Mark Wigglesworth, Beethoven’s Ninth Symphony with both the Hamburg Philharmonic under Simone Young and the BBC Scottish Symphony under Donald Runnicles, Elgar’sThe Kingdom with the Netherlands Radio Philharmonic Orchestra under Edward Gardner and the Royal Flemish Philharmonic under Edo de Waart, Beethoven’s Missa Solemnis with Philippe Jordan in Teatro alla Scala’s annual televised Christmas concert and with the Sydney Symphony Orchestra under David Robertson, and Janáček’sGlagolitic Mass and Schoenberg’s Gurrelieder with Edward Gardner and the Bergen Philharmonic Orchestra. 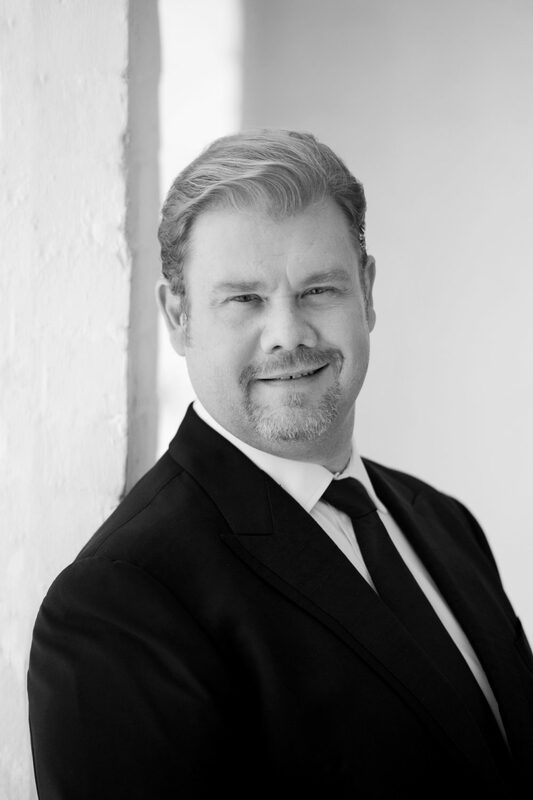 This season Mr. Skelton also makes a major role debut, singing Tristan in Tristan und Isolde with the Sydney Symphony Orchestra under David Robertson. He returns to both the Opera de Oviedo and the Atlanta Symphony Orchestra as Samson in Samson et Dalila and to the Bayerische Staatsoper as Siegmund in Die Walküre under the baton of Kirill Petrenko. Other highlights include concert performances of Florestan in Fideliowith the BBC Philharmonic under Juanjo Mena, and the title role of Peter Grimes with the Iceland Symphony Orchestra. Engagements of recent seasons include Wagner’s Ring Cycle at the Seattle Opera, Paris Opera, and Opera Australia, Parsifal at the Zürich Opera, Fidelio with the English National Opera, Peter Grimes in concert with the London Philharmonic under Vladimir Jurowski, and Wagner concerts with the Bilbao Orkestra Sinfonikoa. Mr. Skelton began 2014 with a return to his signature role of Peter Grimes at the English National Opera in David Alden’s acclaimed production. He also appeared in the title role of The Dream of Gerontius with the BBC Symphony Orchestra and Sir Andrew Davis, the recording of which has been awarded the prestigious Gramophone Choral Recording of the Year 2015 Award. In addition, Stuart has appeared in concert performances of Act III of Siegfried with the Opéra National de Bordeaux under Paul Daniel, in concerts with Sir Antonio Pappano and the Accademia Nazionale di Santa Cecilia, and in concert performances of Peter Grimes with the San Francisco Symphony under Michael Tilson Thomas. Mr. Skelton has appeared in many of the world’s most celebrated opera houses, including the Metropolitan Opera, Seattle Opera, San Francisco Opera, English National Opera, Paris Opera, Bavarian State Opera, Hamburg State Opera, Berlin State Opera, Deutsche Oper Berlin, Dresden Semperoper and the Vienna State Opera. His roles include the title roles in Lohengrin, Rienzi, Parsifal, Dmitrij and Peter Grimes as well as Florestan in Fidelio, Laca in Jenufa, Erik in Der Fliegende Holländer, The Kaiser in Die Frau ohne Schatten, Bacchus in Ariadne auf Naxos, The Prince in Rusalka, Max in Der Freischütz, Canio in Pagliacci, Gherman in The Queen of Spades, and Siegmund in Der Ring des Nibelungen. He continues to be in demand on concert stages around the world, in repertoire that includes Mahler’sDas Klagende Lied and Das Lied von der Erde, Beethoven’s 9th Symphonyand Missa Solemnis, Verdi’sRequiem, Dvořak’s Requiem, Janáček’s Glagolitic Mass and the Psalmus Hungaricus of Kodály. Mr. Skelton has appeared with such orchestras as the Atlanta Symphony Orchestra, Boston Symphony Orchestra, Chicago Symphony Orchestra, The Cleveland Orchestra, Los Angeles Philharmonic, San Francisco Symphony, Montreal Symphony, Hamburg, Frankfurt and Munich Radio Symphony Orchestras, London Symphony Orchestra, the BBC Orchestras of Scotland and Wales, and the Symphony Orchestras of Sydney, Melbourne, Western Australia, and Tasmania. He has also appeared at the Edinburgh and Lucerne Festivals, and in the BBC Proms. Throughout his career he has been fortunate enough to work with many acclaimed conductors, including Vladimir Ashkenazy, Daniel Barenboim, Jiři Bèlohlavek, Christoph von Dohnanyi, Christoph Eschenbach, Asher Fisch, Mariss Jansons, Phillipe Jordan, James Levine, Fabio Luisi, Lorin Maazel, David Robertson, Sir Simon Rattle, Donald Runnicles, and Franz Welser-Möst. His recording of Mahler’s Das Lied von der Erde with Michael Tilson Thomas and the San Francisco Symphony was released on the Symphony’s own label and a recording of the same work, with the Sydney Symphony Orchestra under Vladimir Ashkenazy, was released late in 2010. Other recordings include Beethoven’s 9th Symphony with Sir Charles Mackerras and the Scottish Chamber Orchestra and live recordings of Die Walküre with both the State Opera of South Australia and Seattle Opera. Mr. Skelton also appears as King Arthur on the Teatro Real, Madrid’s DVD of Merlin, released by Opus Arte. 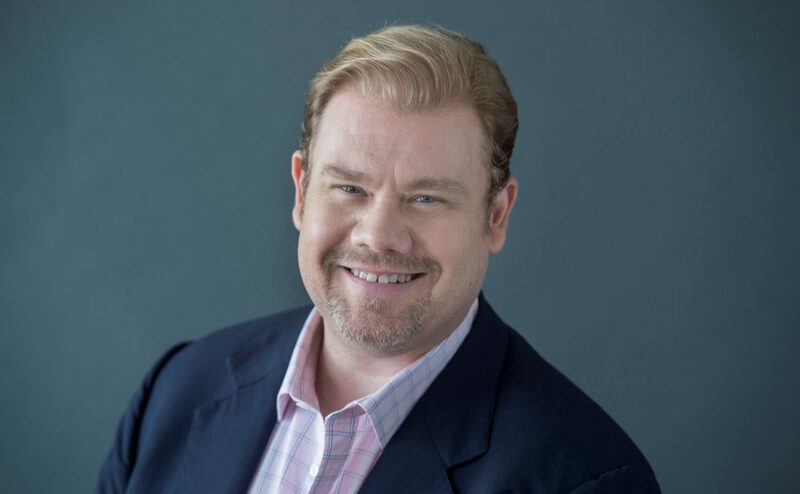 Past seasons have seen him make his Metropolitan Opera and Santa Fe Opera debuts as the Drum Major in Wozzeck, returning to the MET in the subsequent season to sing Siegmund in the Lepage Ring Cycle. He has also returned to the English National Opera in the title role of Nikolaus Lehnhoff’s production of Parsifal as well as Erik in Der Fliegende Holländer and Florestan in Fidelio. He has sungParsifal at the Zürich Opera, made his Dresden Semperoper debut in Lohengrin and made his Berlin Philharmonic debut with Mahler’s Das Lied von der Erde. He has sung the title role of Peter Grimes at the Opera de Oviedo, Tokyo’s New National Theatre, and in concert at the BBC Proms. He has also made his role debut as Gherman in The Queen of Spades in concert performances with the Sydney Symphony under Vladimir Ashkenazy. 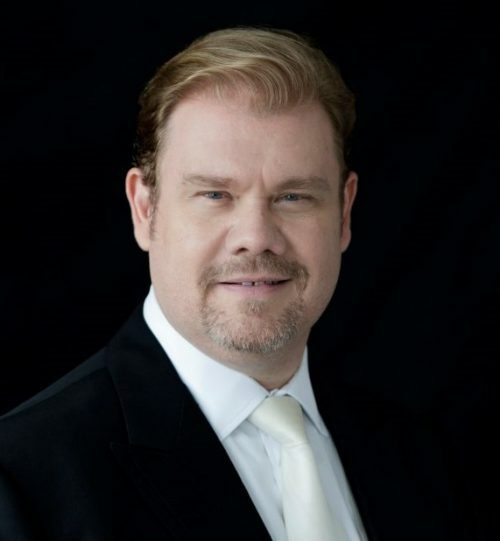 Mr. Skelton has twice been honored with the Sir Robert Helpmann Award, once for his performance of Siegmund in the State Opera of South Australia’s 2005 production of the Ring Cycle, and again in 2010 for Best Male Performer in a Lead Role for his portrayal of Peter Grimes for Opera Australia. He received a 2010 Green Room Award for A Streetcar Named Desire and was nominated for an Olivier Award for Outstanding Achievement in Opera for his performances as Peter Grimes with the English National Opera. Additional information is available at www.stuartskelton.com. Skelton’s Moor commands everyone around with a graceful and transparent honesty, stilling a murderous brawl with his presence alone … [his] singing never once loses its heroic burnish, and in his high register he floats the sound seemingly without effort. Stuart Skelton’s Grimes has grown in stature and now sits alongside the very finest interpretations of the role. It’s a voice of great beauty, which has everything the part demands, from the exquisite pianissimos of the Pleiades aria to the ferocious power of “And God have mercy upon me,” sung effortlessly with a strapping lad over one shoulder.